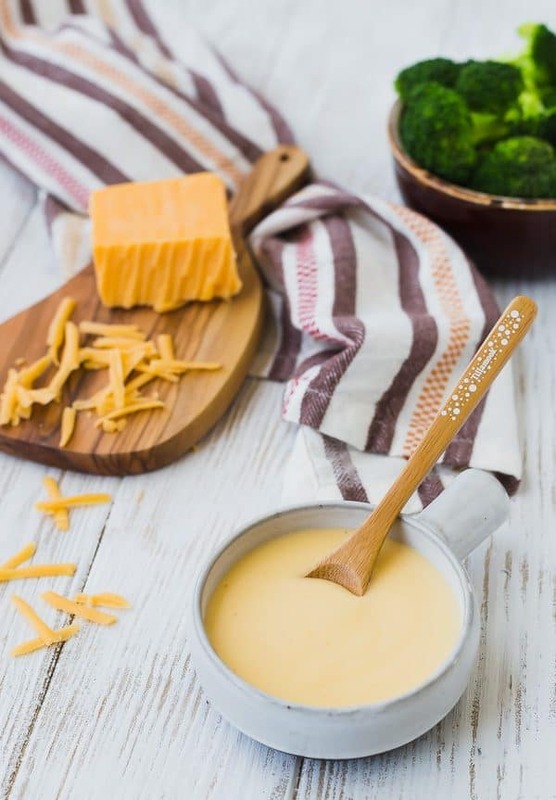 An easy cheese sauce recipe is a must-have in your cooking tool box! 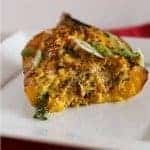 Perfect for nachos, baked potatoes, pouring over vegetables, or as a macaroni and cheese base, you’re going to love this versatile recipe! If you follow me on Instagram, you probably saw that I recently attended a beautiful and #LegenDairyWeekend in Detroit, Michigan in mid-April. 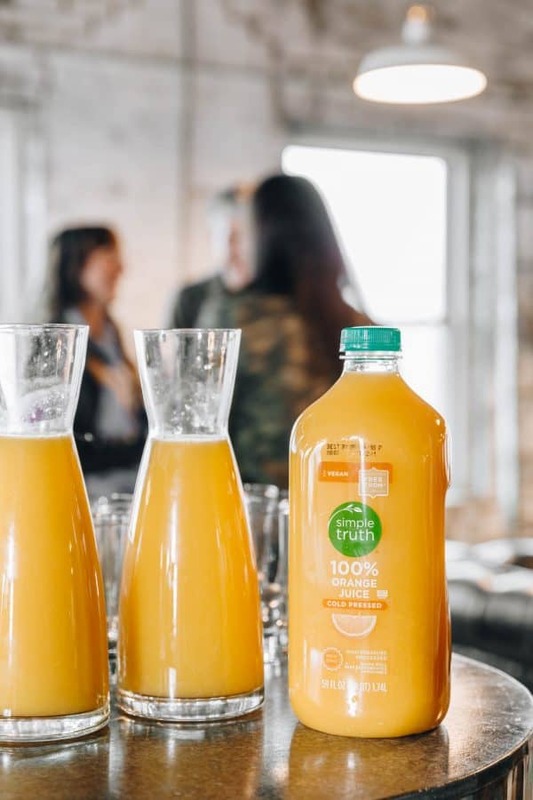 The event was in partnership with Kroger and Tillamook to celebrate the expansion of Tillamook products to select Kroger stores nationwide, including stores in Michigan! And celebrate we did! We had the opportunity to try Tillamook and Kroger products (both Simple Truth and Private Selection products!) in so many different forms, from something as simple as a stunning cheeseboard, all the way to a unique craft cocktail with Tillamook Peanut Butter Ice Cream. 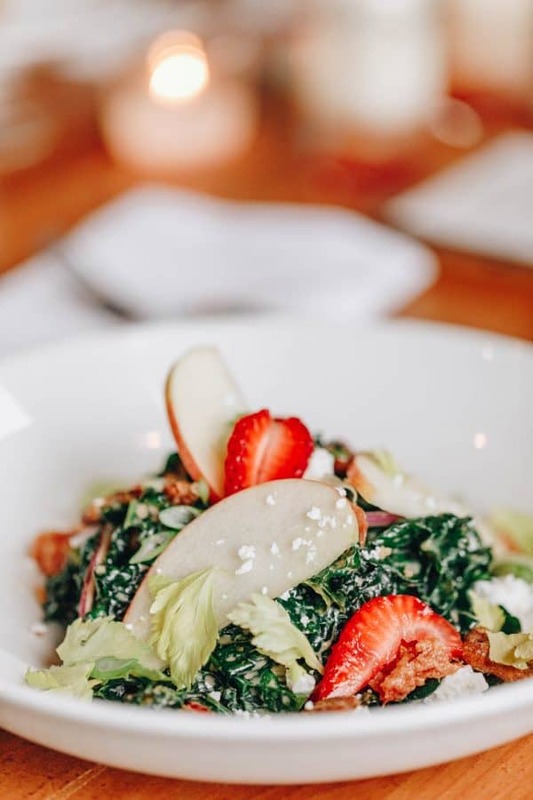 One of my favorite bites was an epic kale salad dressed with a vinaigrette made with Tillamook Oregon Strawberry Ice Cream. Another highlight was the incredibly buttery, cheddar-laced biscuits we had at our closing brunch. I’m pretty sure they were the best biscuits I have ever had! They spoiled us and I left Detroit even more of a Tillamook and Kroger fan than I was before. Insider Tip: If you’re lucky enough to see Tillamook Stumptown Cold Brew Coffee Extra Cream ice cream at your local store, BUY IT! Best coffee ice cream I’ve ever had! They some other flavors that I am dying to get my hands on: Caramel Toffee Crunch, Coffee Almond Fudge, Chocolaty Chip Cookie Dough, Vanilla Bean, Rocky Road, Chocolate Peanut Butter, and Tillamook Mudslide! I’m going to stop before I list off all the flavors but I WANT TO TRY THEM ALL. Which would you try first? 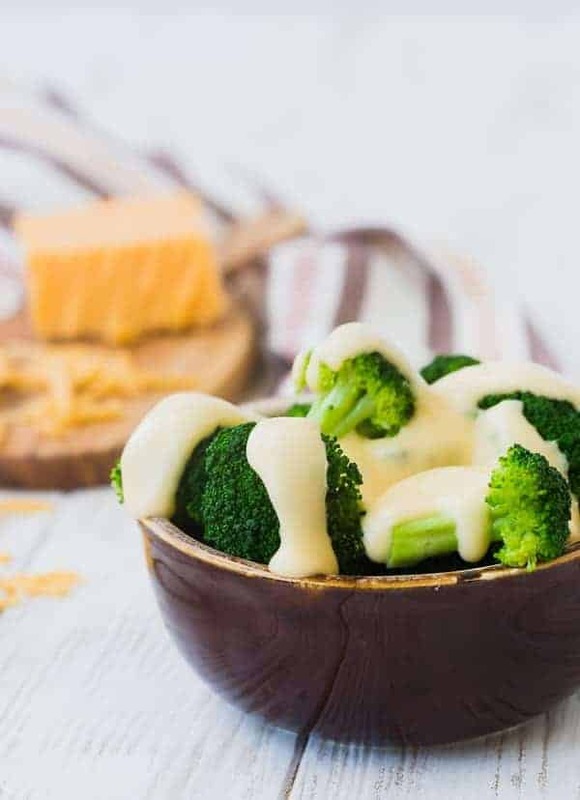 I’m bringing us back to the basics with this easy cheese sauce. With simple recipes like this one that only involve a few ingredients, it’s vitally important to use high-quality ingredients for the best flavor. While we were in Detroit, we had the opportunity to learn about how Tillamook cheese is tested for taste and quality and they’re not messing around! 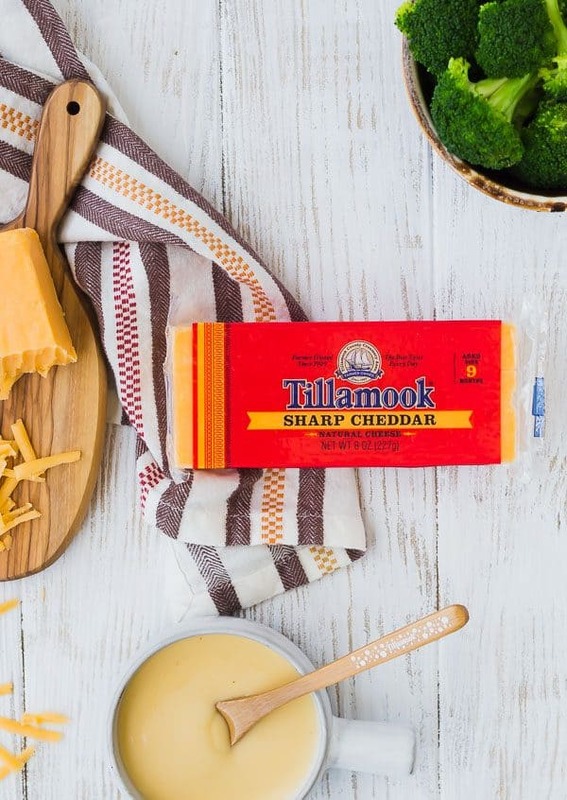 They’ve been making their cheese for over 100 years and the passion of every person working at Tillamook is so evident when you hear them talk about Tillamook and the products they create. You can read more about Tillamook’s journey and values here – I know you’re going to be as impressed as I am. 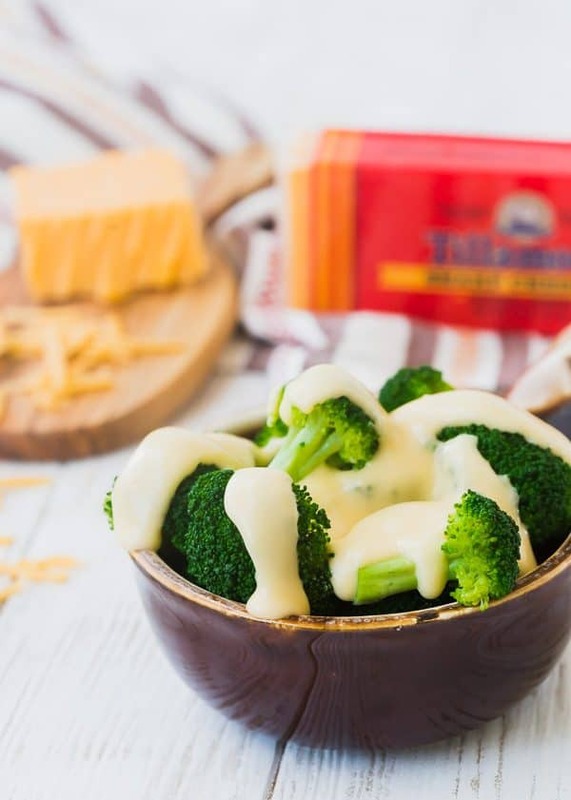 With that being said, I knew that choosing Tillamook Sharp Cheddar for this easy cheese sauce would make it absolutely outstanding, and I wasn’t wrong! It’s perfectly sharp and gives so much flavor to this creamy, irresistible sauce. It melts perfectly and I basically want to pour it on everything. It’s so simple! This is how to make it on the stovetop, which is my recommended method, but you can scroll down to the recipe card for more detailed directions as well as microwave directions. In the microwave, it likes to boil over, so use a big bowl and keep an eye on it! Melt butter and whisk in flour. I like to use unsalted butter so you can season to taste at the end, because cheese can add a lot of saltiness to this sauce. Slowly stir in Simple Truth Milk while whisking sauce. You cannnnnn use fat-free milk, but I recommend 2% milk or whole milk for best results. Continue to cook until mixture thickens. 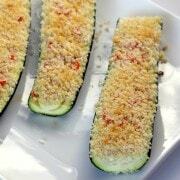 Remove from heat and whisk in shredded cheese and any other ingredients you’d like to add. That’s it! It’s so easy and such a delicious thing to know how to make. Creamy Enchilada Sauce: Use Cheddar or Monterey Jack cheese. Add 1 tablespoon of chili powder for an irresistible enchilada sauce. Nacho Cheese Sauce: Use Cheddar, Monterey Jack, or Pepper Jack cheese. Add 1/2 cup of salsa for an easy nacho cheese sauce – perfect for chip dip! For Macaroni and Cheese: Double all ingredient amounts! I like cheddar for macaroni and cheese, but use whatever you’d like! To make dip for Chicken Cordon Bleu Skewers: Use Swiss cheese and add 1 teaspoon of Dijon mustard. It’s irresistible! 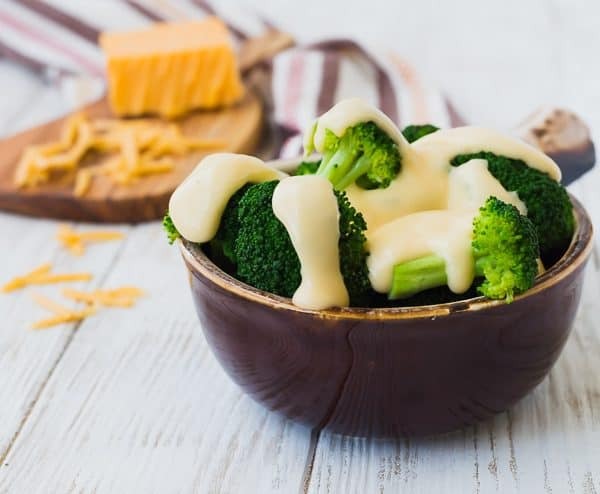 An easy cheese sauce recipe is a must-have in your cooking tool box! 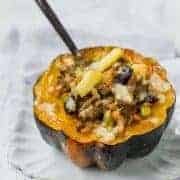 Perfect for nachos, baked potatoes, pouring over vegetables, or as a macaroni and cheese base, you're going to love this versatile recipe! In a small saucepan, heat butter over medium heat until melted. Whisk in flour and cook for 1 minute. Slowly add milk while whisking and continue to cook until bubbling and thickened. Remove from heat and add shredded cheese and cayenne. 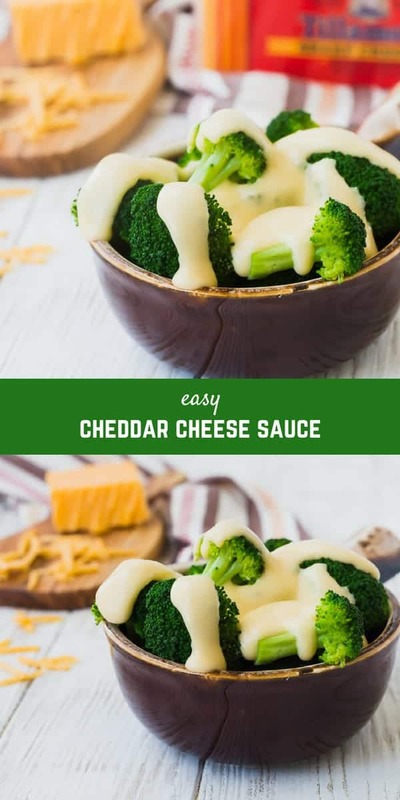 Stir to melt cheese and serve immediately with cooked pasta, vegetables, baked potatoes or whatever you love with cheese sauce! Freshly grated cheese works best for this recipe. Pre-grated cheese contains ingredients that prevent it from clumping together in the package and can lead to a less-smooth texture for your cheese sauce. For a thinner sauce, use 2 tablespoons of flour. For a thicker sauce (that could be used as a dip), use 3 tablespoons of flour. Microwave Directions: In a large microwave-safe bowl, melt butter (25-40 seconds on high). Whisk in flour and slowly whisk in milk. Microwave covered for 2 1/2 minutes, whisking every 30 seconds, or until thick. If needed, continue microwaving in 30 second intervals until desired thickness is achieved. Add cheese and stir to melt. Serve immediately. Verdict: I could drink this stuff. Husband’s take: I mean, really, who doesn’t love cheese sauce? Changes I would make: It’s great the way it is, but have fun with some of the ideas I mentioned further up in this post….or do your own thing! Let me know what you try! This content and recipe is in partnership with Kroger and Tillamook. I was compensated for my time but all opinions are, as always, my own. 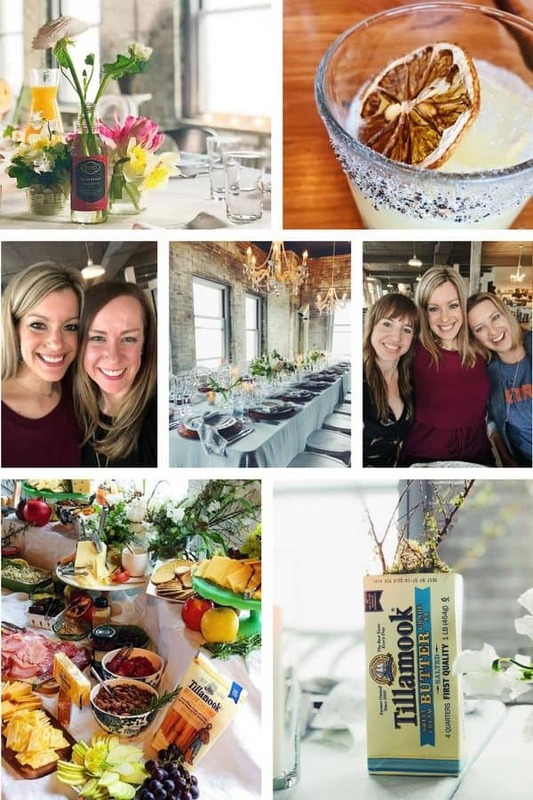 Thank you for supporting Rachel Cooks by reading about brands we use and love in our own home. Sponsored posts like these help me cover some of the expenses involved with keeping this site free for you to use! 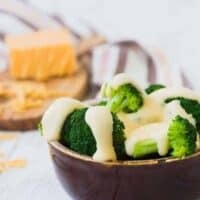 Thank you for the recipe for cheese sauce. I buy Tillamook block cheese and grate it at home and keep it in the fridge for future use. I followed your recipe for cheese sauce but it was grainy. Any reason why? Sometimes if you boil it too hard the milk will curdle. Did you use 2% or whole milk? Low fat milk doesn’t work as well. I almost always make this in the microwave. Use a 4 cup bowl and stir frequently. Looks like a disaster at first but no worries. It always turns out. Haha it really does look like a disaster at first!